It would seem that the most important goals for any manufacturer today are continuity and clarity. If you do cheap cars, do only them. If you do sports cars, focus only on them. If you are premium, adapt to what the people think is premium and push. Alfa Romeo had a problem with its mission, vision, and continuity. Since the Eighties, it seems to have shifted its vision two or three times basically confusing buyers when it comes to what the brand truly represents. Now, it is eager to find its footing with what it should have done all along – sports character, upscale styling, and premium nature. Thankfully, the brand seems to have found what it wants to be the best at. To communicate this noble vision to the automotive lunatics and solidify brand recognition, Alfa Romeo has to do some extraordinary things. Having the Giulia Quadrifoglio and the Stelvio Quadrifoglio was only a start. Now, the company needs to go further, and that further comes in the shape of the 8C. Recently, the late Sergio Marchionne hinted at the new 8C only months before his death. 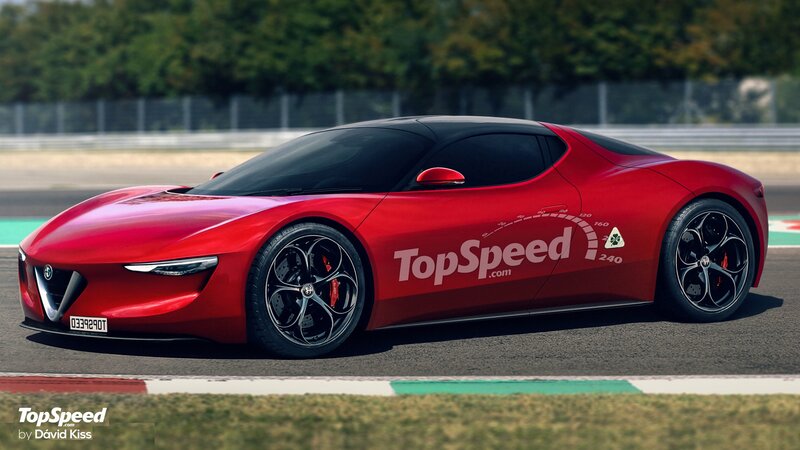 Moreover, the plan FCA displayed in June clearly showcases a planned super sports car called the 8C, and it will appear in the next three or four years.